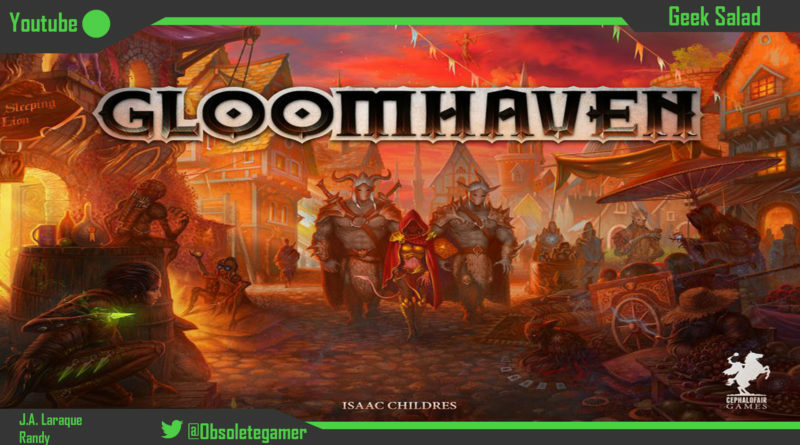 The show that covers gaming from video to board and everything in-between. 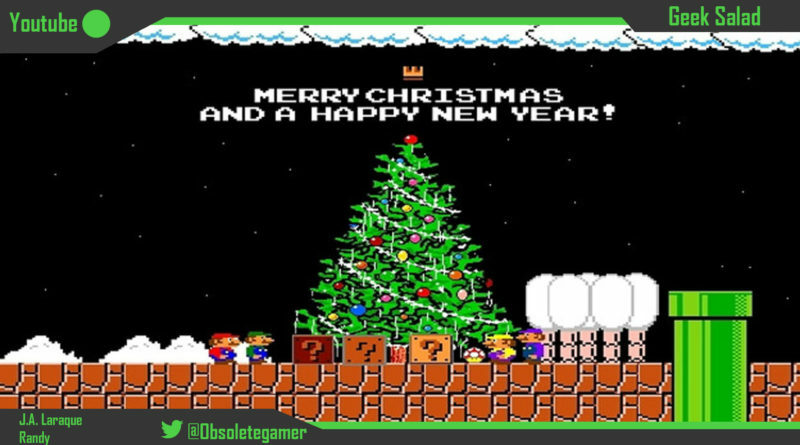 We ring in the holiday season talking about the fire and fury over Fallout 76 and how much of it is justified. Geek Salad 14: Is Fallout 76 worth it? 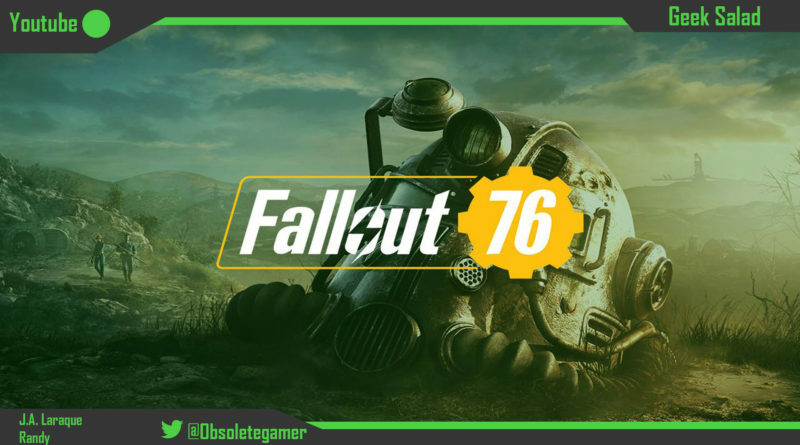 We’re talking Fallout 76 and if the recent bad press is justified or are people overreacting. 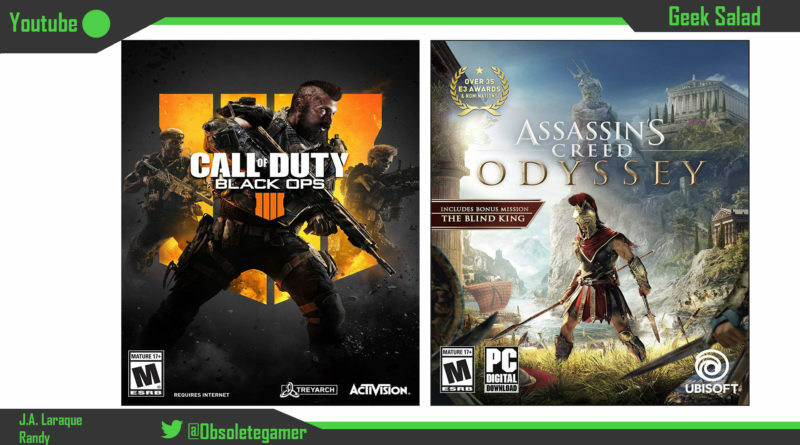 We also discuss the pros and cons of Call of Duty Black Ops 4 and if Battlefield 5 will pull players away. Finally, we go over the PR nightmare that was the Blizzcon announcement of Diablo Immortal. Randy reviews the tactical combat tabletop game, Gloomhaven. 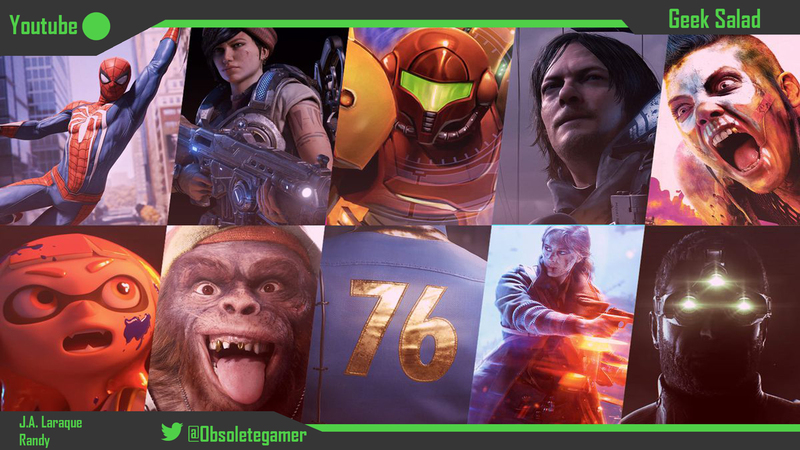 We break down what we liked and what we didn’t like from E3 2018 from Fallout 76 to Battlefield 5. 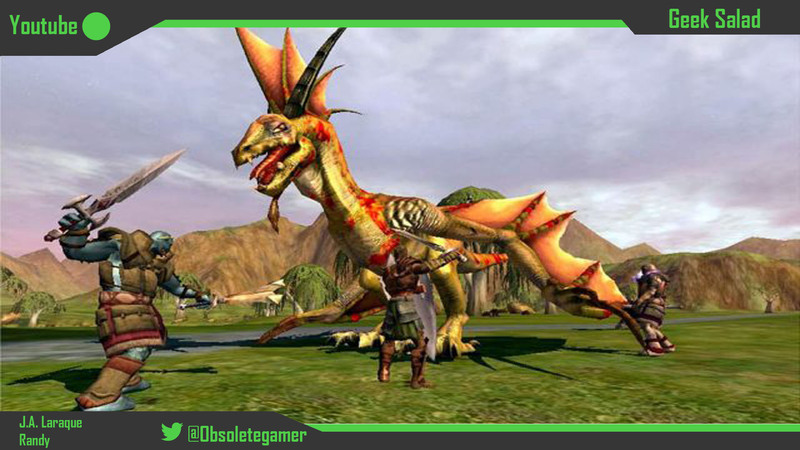 We discuss why some MMO’s of the past just didn’t have what it takes to make it. J.A. 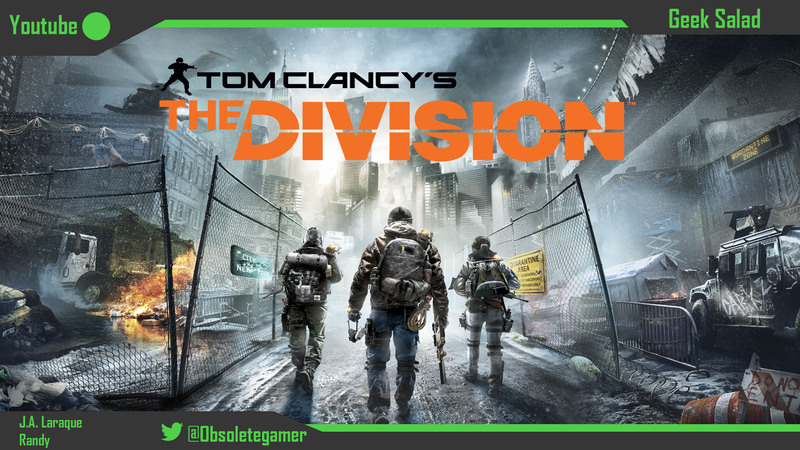 discusses his love/hate relationships with shooter MMO’s such as Destiny and the Division. 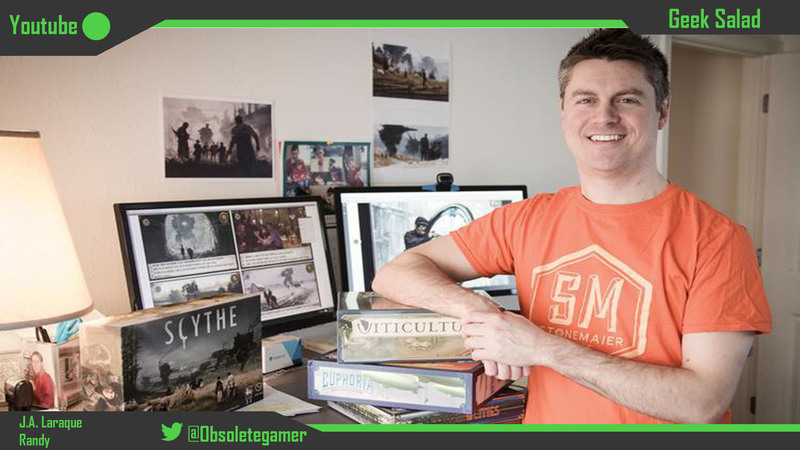 On our tenth episode we interview, Jamey Stegmaier of Stonemaier games about his passion for creating fun and engaging board games including Viticulture, Euphoria, Scythe, and Charterstone. 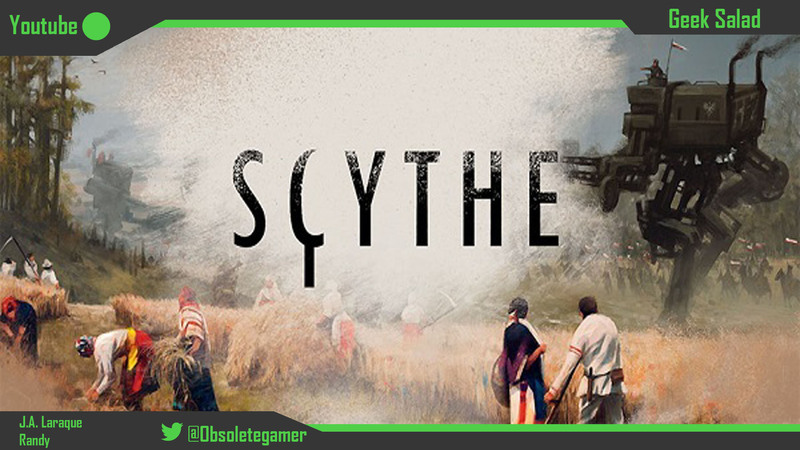 We review the tabletop game Scythe designed by Jamey Stegmaier and published by Stonemaier Games. We dedicate a special episode to saying goodbye to our beloved toy store, Toys R Us. 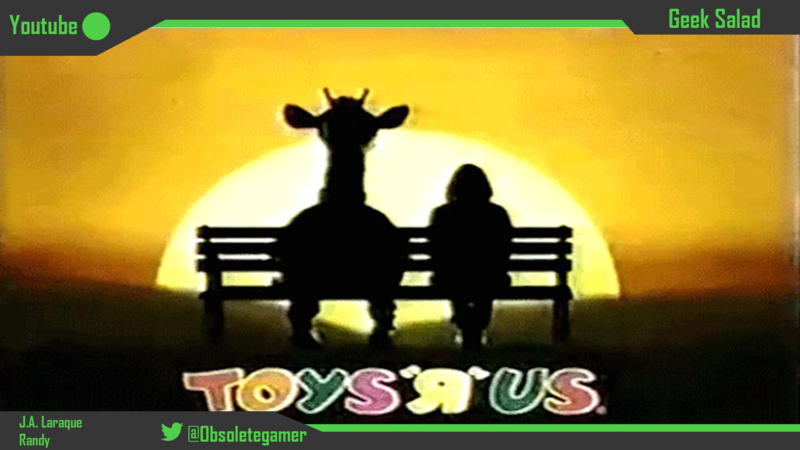 We talk memories of going to the store as kids as well as the pro’s and con’s of Toys R Us during it’s time and why it is closing its doors. 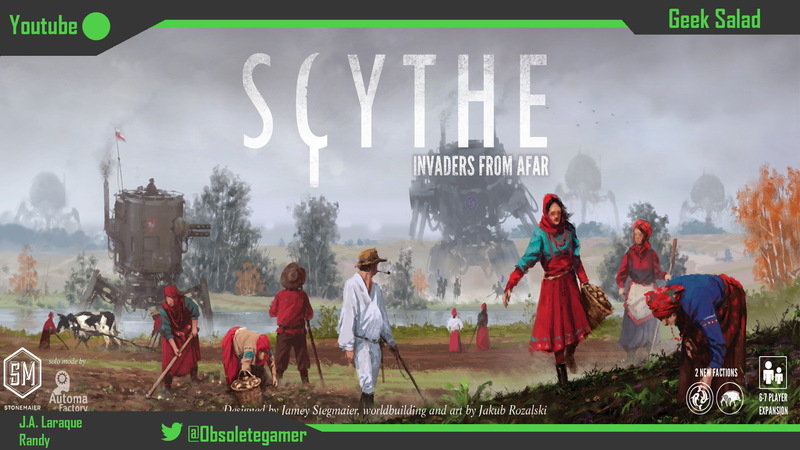 On this episode we review the table top game, Scythe from Stonemaier Games and beg for Jamey Stegmaier to come on our show. 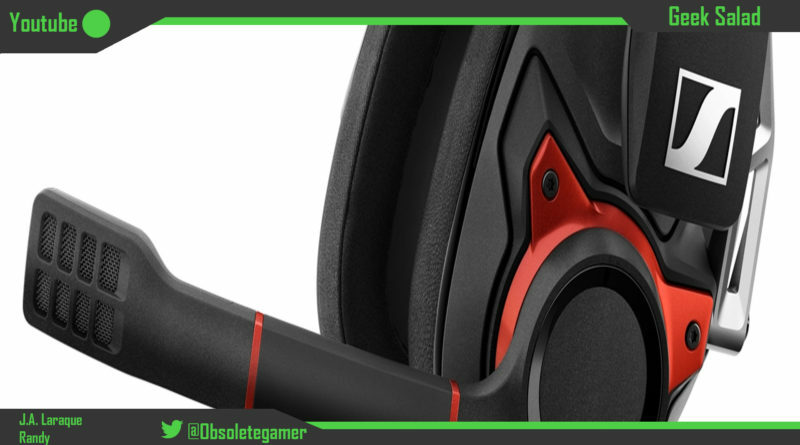 We also open box the Accell usb 3.0 docking station and talk about Randy’s upcoming trip to PAX East. 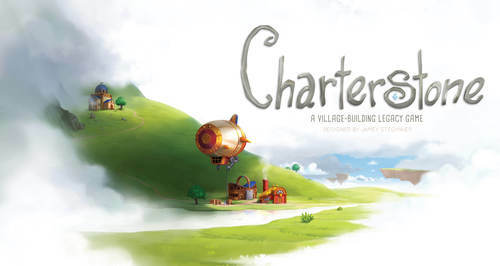 Randy reviews a pretty cool legacy tabletop game from designer, Jamey Stegmaier called, Charterstone. We discuss the unique and fun tabletop game, Charterstone and J.A.’s love/hate relationship with shooting based MMORPG’s. 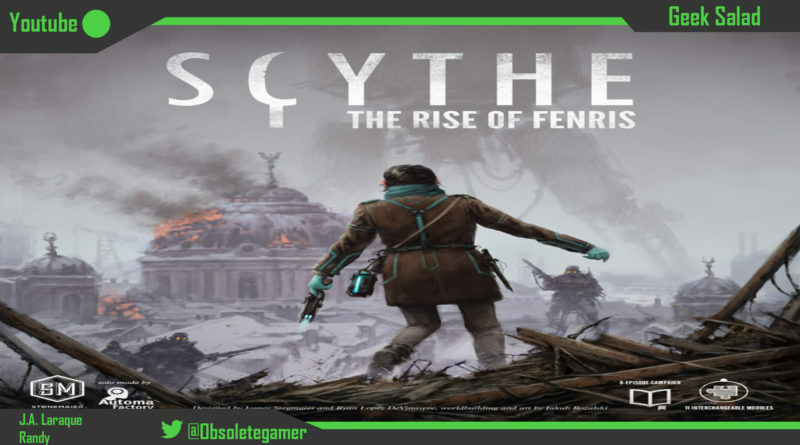 Finally we go through some cancelled MMOs and what lead to their downfall. We review the wonderfully wacky western themed game, West of Loathing.